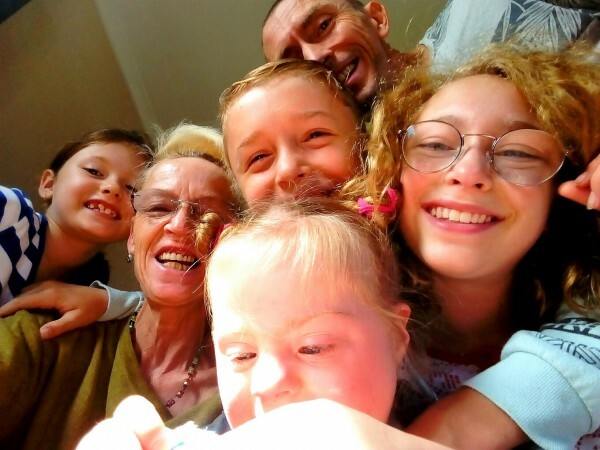 An eagle-eyed parent has discovered a treasure trove! A whole shelf of popular baby formula selling for only $4 a tin! 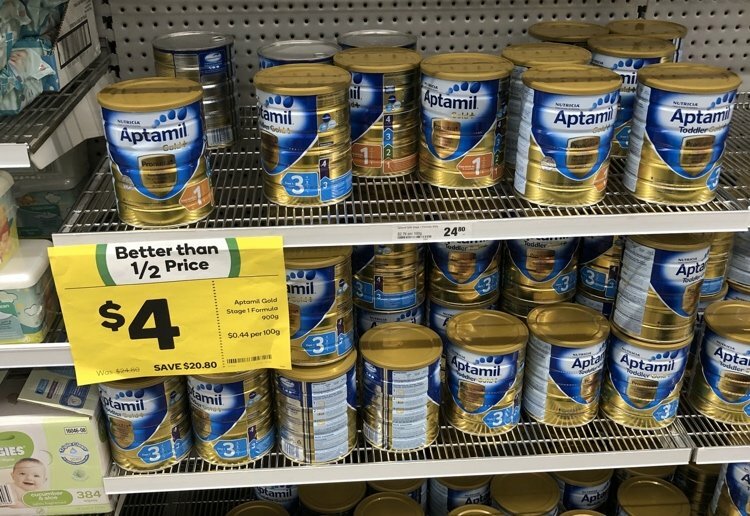 The shopper discovered a whole range of Aptamil Gold+ Baby Formula Stage 1 and 3 900g tins for sale in their local Woolies store. These tins are usually priced at over $23 in other stores so it’s no wonder that the rock-bottom price tag has got mums and dads in a tizz. The shopper posted their discovery on ozbargain.com.au, saying that he found the formula at Woolworths in the Queen Victoria Village, in central Melbourne. It sounds too good to be true…but there is a catch. Apparently, the formula is nearing its best-before date. “In the pic most of it is stage 3, which expires 20/4, the stage one expires on the 18/3,” added donkeykwong. Within minutes, the site was flooded with enthusiastic replies as well as comments about the desperate shortage of formula in recent months. We can’t guarantee there are any tins left…but it’s certainly worthwhile checking out. Are you having trouble finding formula? Tell us in the comments below. Gees that is so cheap isn’t it, wow! I’m so glad I was able to breastfeed and never had to buy formula. I hope these bargain tins were able to help out some mums and babies. Seems someone didn’t bring out the oldest pallet in the storeroom and caused this hiccup – great for the mothers though, and no Chinese buyers would want it as they couldn’t ship it overseas before the due date was expired. Hope some mums that really needed it got to it first! A great price for it, yes someone must had stuffed up. Could easily go through a tin quickly when the twins were younger. Lvl one that might be harder with its date. Wow what a bargain! I sometimes buy discounted formula from Priceline when it is near the used by date – only when I know it will all be used well before it expires. That is a crazy cheap price! Sure is a bargain ! Wow thats so cheap! I wish it was that price when I had to buy it for my son! What a bargain even if it is nearing it’s use by date. Formula normally costs $24? That is crazy. How long do the tins last for? It’s a great deal, I’m surprised it’s almost expired with the way the tins get shipped to China I would expect there to be a lot of turnover.